Factory-Quality Restoration As the years go by, your Ford takes more and more shots. Rust, dents and other damage start to mount, taking away from your truck’s appearance and making it look older than its years. That’s no way to go about owning any vehicle. Not when there’s an easy solution to this problem. Raybuck’s Ford repair panels can help facilitate your rust repair. Restoration can extend the life of your vehicle, and our prices make restoration extremely affordable. All of our body repair panels are manufactured under rigid conditions with quality materials. We utilize the highest gauge steel possible for each part to ensure there is no buckling, warping or stress lines. You will never have to worry whether your Ford repair panel will fit — our parts are tested on actual vehicles to ensure both a mechanical and visual fit. 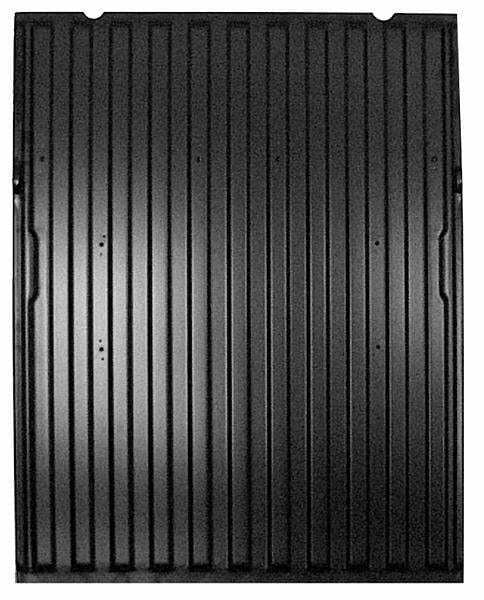 When you are looking for strength, durability and quality, look no further than our Ford repair panels. At Raybuck, you can purchase quality repair panels from the convenience of your home, 24 hours a day, 7 days a week. Want to verify that the Ford repair panels you are ordering are the right ones for your vehicle? Our live phone service representatives are available to assist you, answering any of your questions accurately and knowledgeably. Restore your vehicle to a like-new condition with high-quality Ford repair panels from Raybuck. We make every effort to ensure your complete and total satisfaction with all of our products. 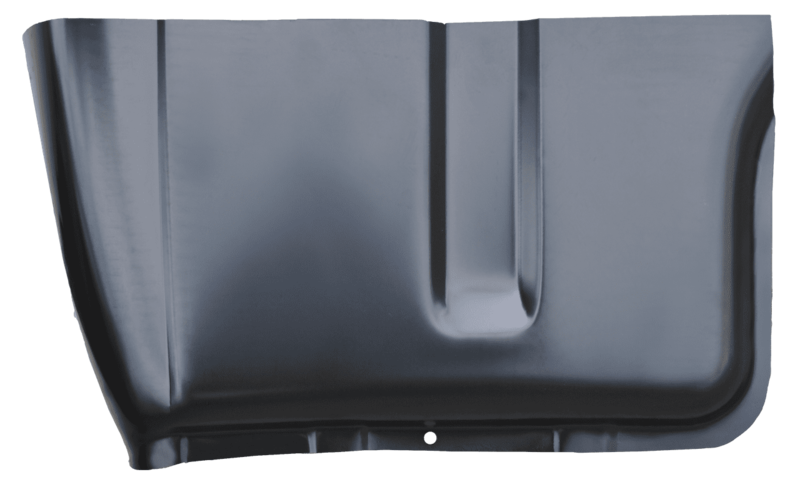 These are quality, durable repair panels that will restore your Ford to its previous appearance and serve as a long-term solution for added life within your vehicle. Fords new and old are carrying scars from the road. 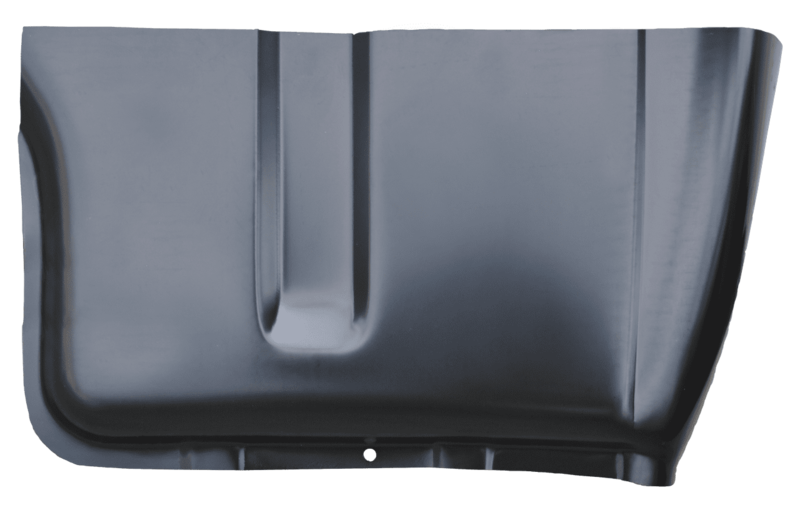 Body repair panels are a fast, inexpensive, easy-to-install solution for making these scars go away and returning your Ford to its straight-from-the-factory glory. 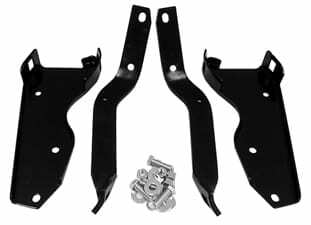 Whether you need Ford F150 cab corners, a new bumper or a set of rockers, Raybuck has you covered. Start your journey to a fully restored Ford with Raybuck, and browse for your model and year.